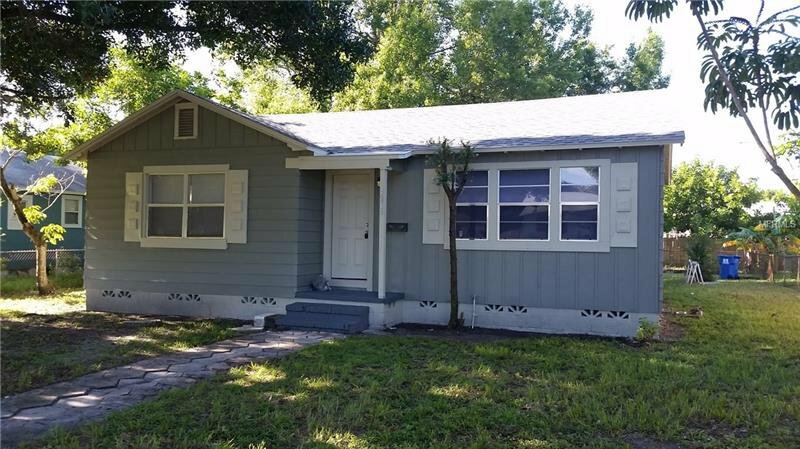 Looking for a cash flowing investment property? Look no further! This Investor Special has an active tenant in place and at full-list price is actively generating a capitalization rate of 11%! Don't delay - This opportunity will not last! Landlord will permit one walkthrough for the Buyer during the defined Inspection Period, once a fully executed contract is in place. Property is tenant occupied *Section 8 Income*. Please respect their privacy an do not disturb. This is a Net-Transaction. Buyer to pay closing costs (Seller pays commissions). Buyer / Buyer Agent responsible for verifying all room dimensions, use/zoning, etc. Being sold As-Is. Listing courtesy of REALNET FLORIDA REAL ESTATE. Selling Office: LAKE REALTY & ASSOCIATES, INC.